As people continue to embrace healthy living, there has been an emphasis on the intake of vegetables, with plants like celery being among the top options on the current what-to-eat lists. Why is this? Well, it turns out that celery not only helps with inflammation but it also aids significantly in the digestion process. Additionally, it helps in the flushing out of toxins and is a great go-to for people who wish to lose weight as well as those seeking to reduce their cholesterol levels. Furthermore, it works to guard the liver and has been known to boost the body’s immune system, cure insomnia, fight some forms of cancer, regulate blood pressure levels and reduce pain associated with arthritis. On top of all these benefits, it also enhances the appearance of skin and aids in promoting heart health. With all these advantages in tow, it is not a surprise that many people have taken to growing it in their gardens. The benefits above are enough to get one preparing their garden in the hope of planting celery. But what is it? This favorite plant is often light green. However, in cases where it grows under shade, it appears white. It boasts of a salty taste which makes it ideal for use in salads and stews. 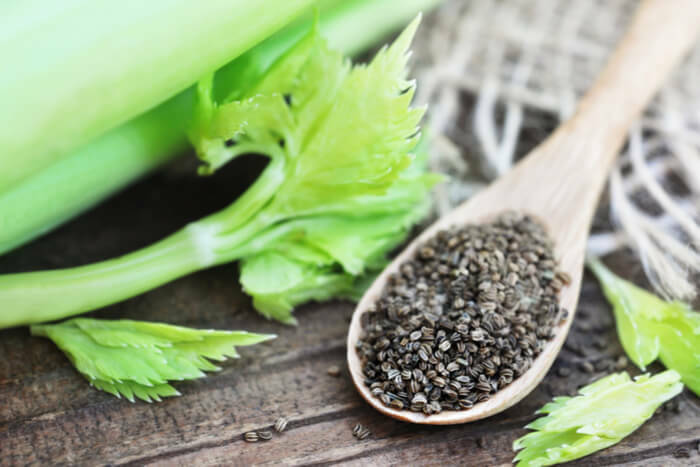 You can consume it raw in many forms, including celery juice known for its calming effects on the body. One of the main motivations behind growing celery is how natural it is. It has long been a fact that processed food adversely affects our health. This native plant has no harmful effects on the body, and is thus suitable for anyone seeking a delicious yet nutritious addition to their diet. 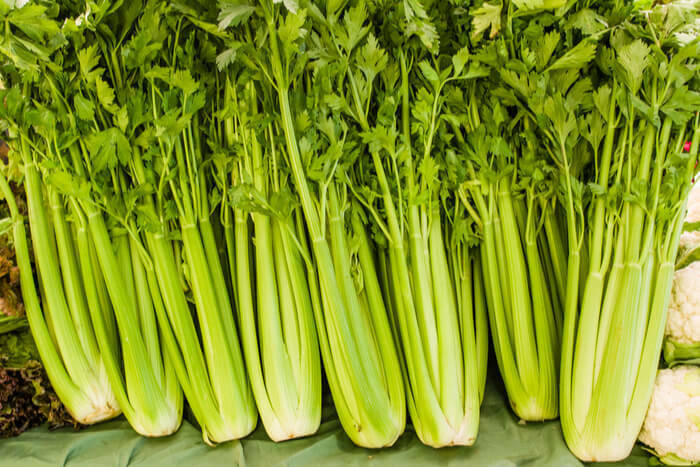 The first thing you need to note about celery is that it is a Mediterranean plant. Thus, it does well in temperatures ranging from fifteen to twenty-one degrees Celsius. It does well in long seasons and can, therefore, be problematic to grow in some regions. 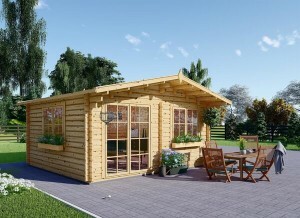 However, when you start the seeds in a wooden shed or other indoor conditions, the plants should thrive in the outdoors. 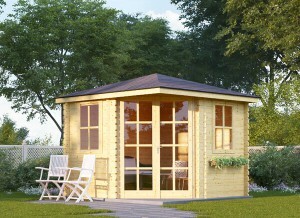 You can also opt to start to grow the plants in a wooden shed where you can monitor their growth and make adjustments where necessary. As long as you ensure that the plants get adequate moisture and that the soil is rich in nitrogen, your hard work should result in crisp and delicious stalks. Your best bet lies in knowing what variety works for your region and preparing the planting site according to the given requirements. Aftercare goes a long way in ensuring that the harvest is healthy. Step one is all about figuring out what can work for your locality. Hardiness zones ranging from 5a to 8b will work for the leaf celery, and it results in succulent leaves supported by a sturdy stalk. It boasts of more flavors than the other varieties that you will come across. There are sub-varieties in it including the Flora-55, Par-Cel and Safir. Each of these has benefits that are unique to them. Take the Flora as an example. This type has proven its ability to resist flowering which works as an advantage for you regarding the taste and size of the leaves. 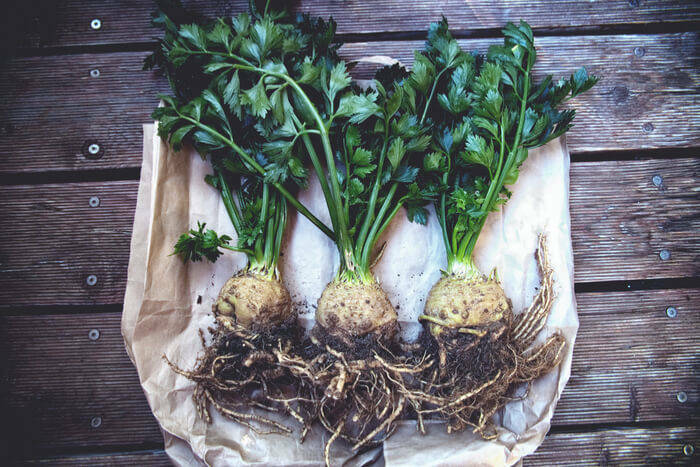 If you are dealing with zones 8-8, you can choose the celeriac. It features an oversized root which you can enjoy alongside the stalks. The root will take about three months to mature to a size that you can harvest and enjoy. This type does well in cool climatic conditions along coastal regions and it also has sub-varieties including, but not limited to, President and Brilliant. The other option is the traditional celery which does well in hardiness zones ranging from 2 to 10. If you wish to plant this, you need to ensure that your area experiences long growing seasons, as it will require about three to four months to mature. Where the temperatures are extreme, this variety may have a problem with attaining maturity within the expected time. It does well in temperatures around twenty-four degrees Celsius during the day and about ten degrees at night. 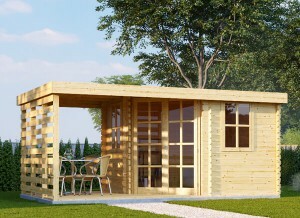 If you have it in a wooden shed, it is possible to adjust the conditions. There are sub-varieties in this type that mature faster than the others. If you are in doubt as to what variety will work for you, engaging a local expert should help you decide. 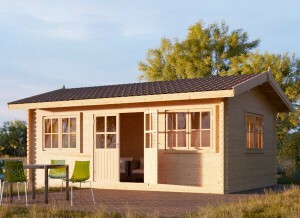 In choosing the location, you need to consider some factors, with the sun being one of the most important determinants. Though celery does well in temperate climates, it thrives in areas where it has full exposure to the sun. Thus, if you can locate a site where it can receive sunlight for most of the day, it will do well. You can also choose to plant it in partial shade, with equally good results. 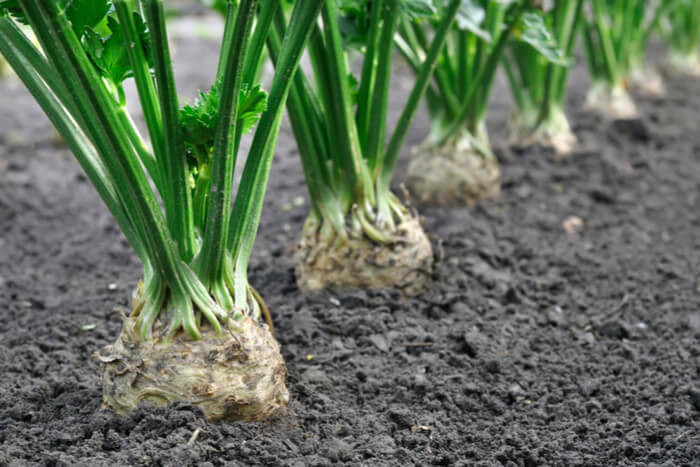 Though celery can do well in moist conditions, it is essential that the soil be well-drained. Avoid planting it in waterlogged soil and ensure that the soil is fertile. If you plan on using a raised bed, make sure to account for the size of the resultant roots. The pH of the soil matters such that you should aim for anything between 6 and 7. Make adjustments where necessary. Also, balance the calcium and magnesium levels for at least two months before the planting phase. Lastly, use fertilizer in the soil, ensuring that it is rich in nitrogen. Aim for about four inches of manure as this will ensure that the plants have adequate nutrients during germination and subsequent growth. The sowing will start at least ten weeks before the last spring frost. You can opt to have peat pots with numerous seeds, as this will increase the germination rate. A quick way to enhance germination is to soak the seeds overnight before placing them in potting soil and covering them with an inch of soil. Ensure that you do not pat down the soil as this will lead to compacting. Finish up with slight watering before placing the pot in a warm place, with temperatures ranging between twenty-one and twenty-four degrees Celsius. Once the seeds germinate, in about two to three weeks, move them to a colder place in the wooden shed, with temperatures of about sixteen to twenty degrees Celsius. You can now thin the seedlings, leaving one per cell. Two weeks before the last spring frost, move the seedlings to the garden, ensuring that the temperatures are above thirteen degrees in the day and four at night. If not, move them back to the shed and wait for better conditions. 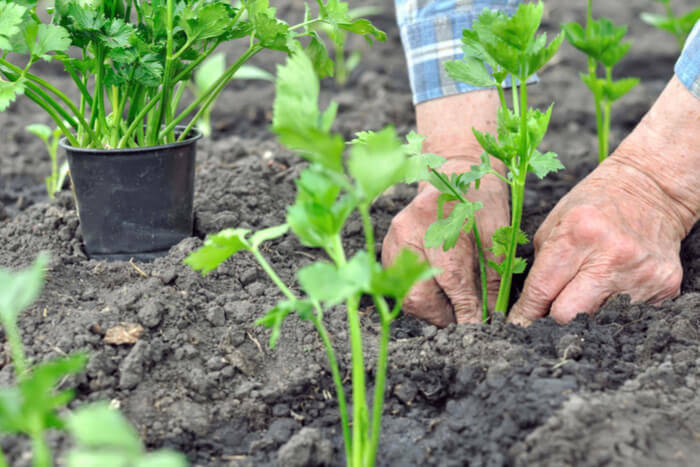 As you plant the seedlings, give them at least twenty inches spacing. As they grow, ensure that you water them regularly. Otherwise, the stalks will taste bitter. Follow up with mulching, weeding and fertilization and your stalks will be fine. That’s all there is to know regarding how to grow celery and the benefits it brings. Good luck!